Cold steel meets raw power, and we're not talking about your biceps. 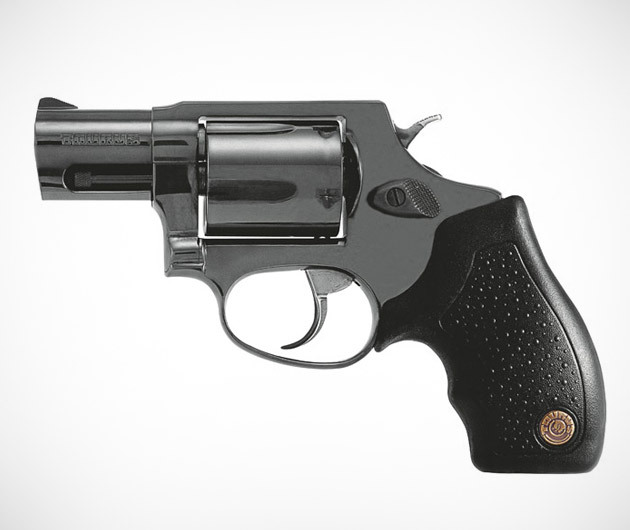 We're talking about the Taurus 605 Revolver. It's a .357 Mag. with a single-double action trigger, fixed sights, and a transfer bar. The Taurus 605 Revolver is a six-shooter that's made with the flawless Taurus standards and consistently reliable workmanship for the times when your biceps don't say enough.